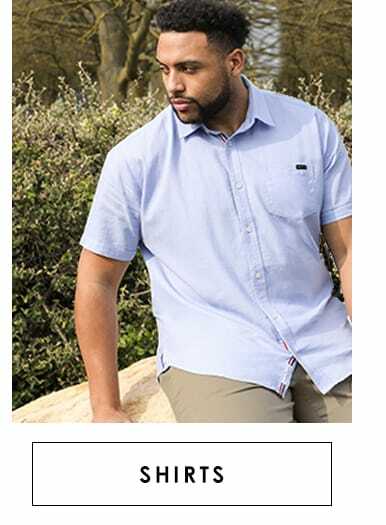 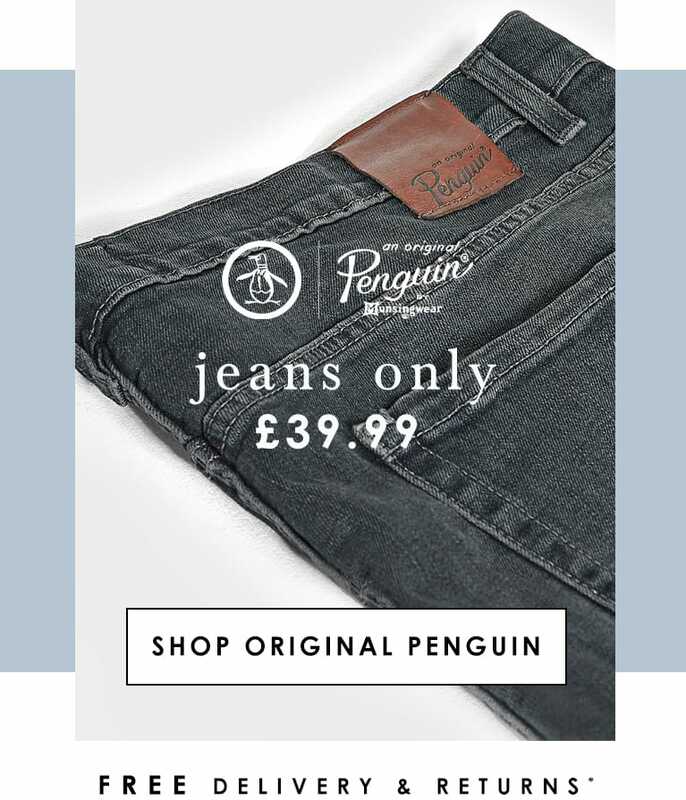 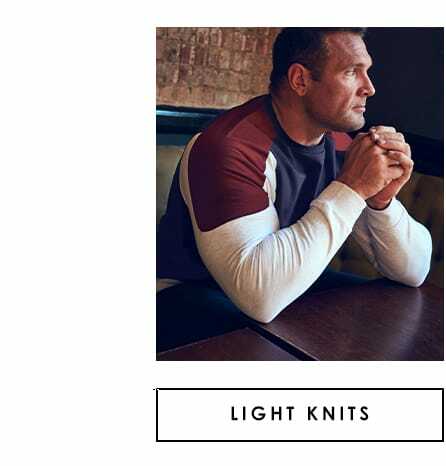 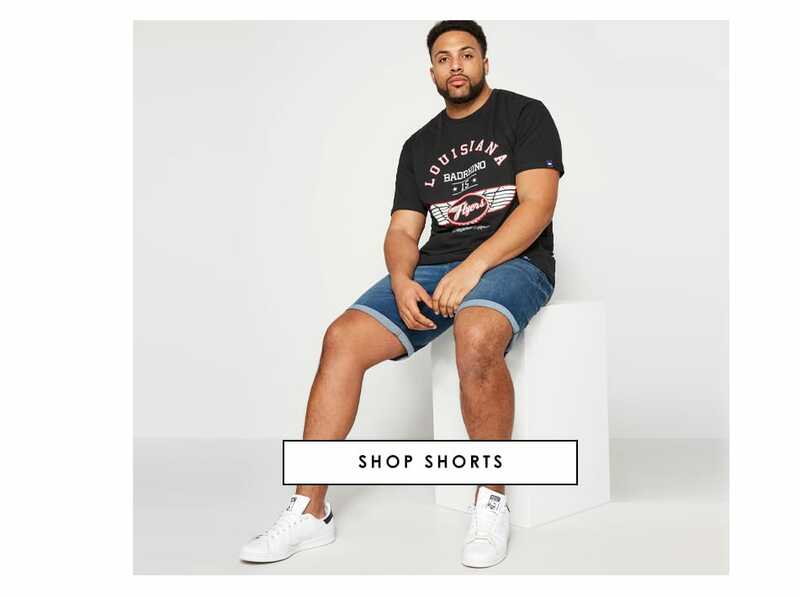 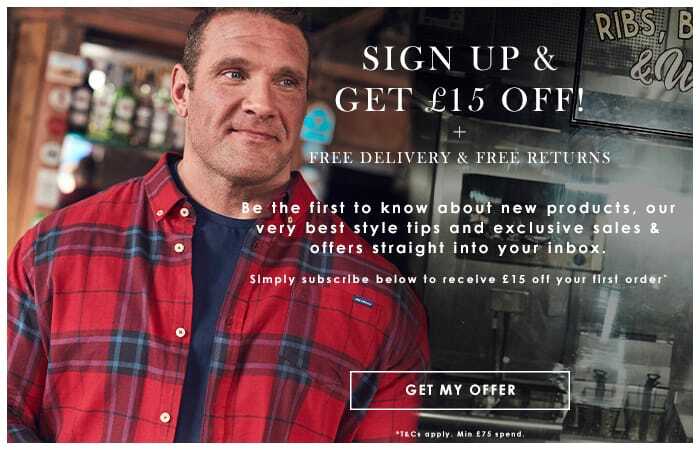 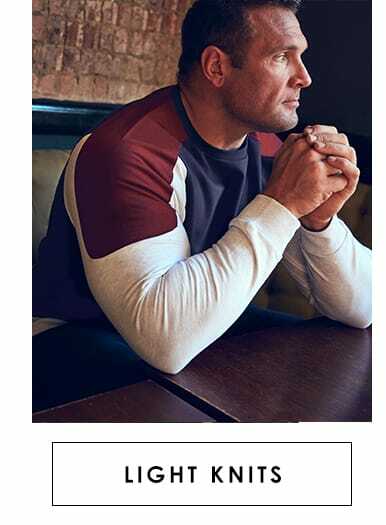 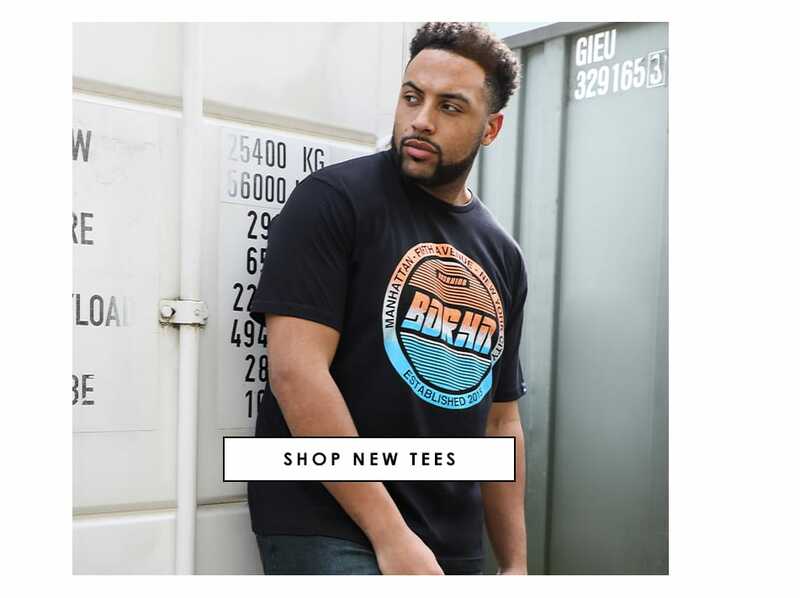 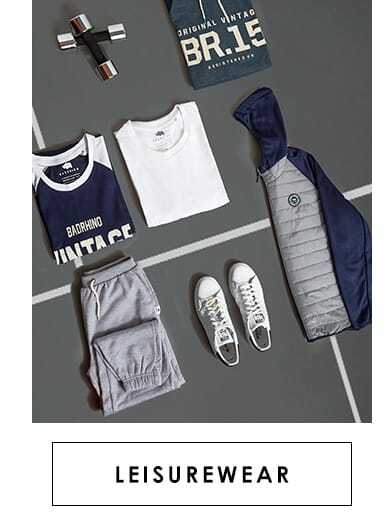 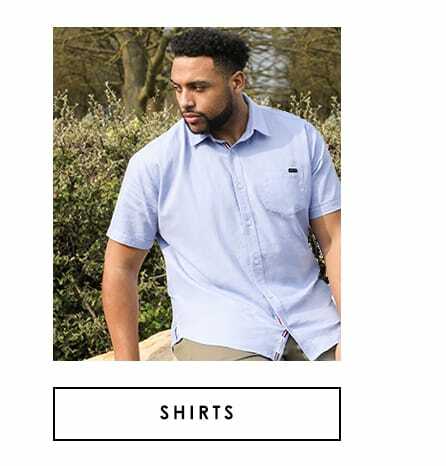 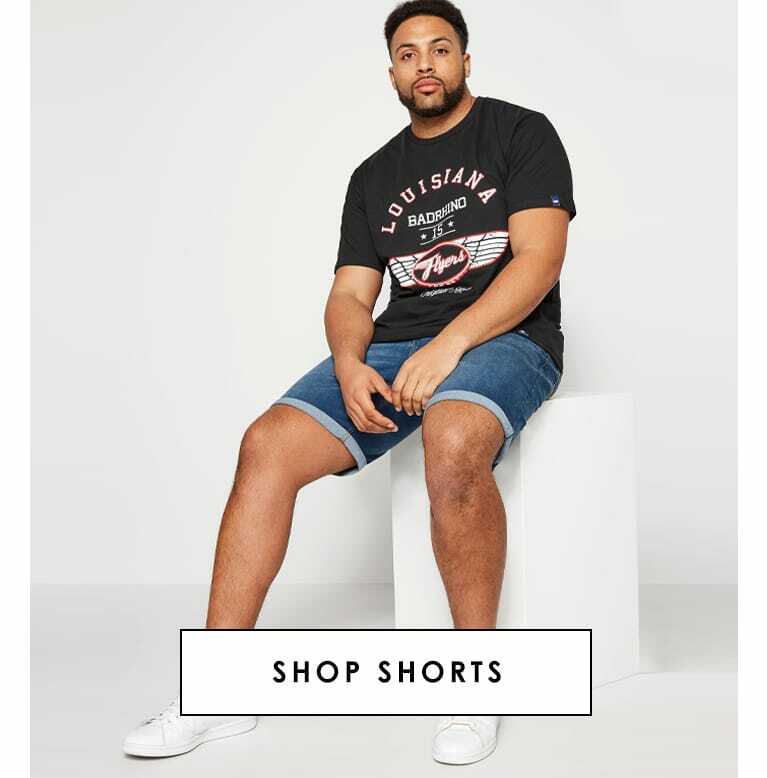 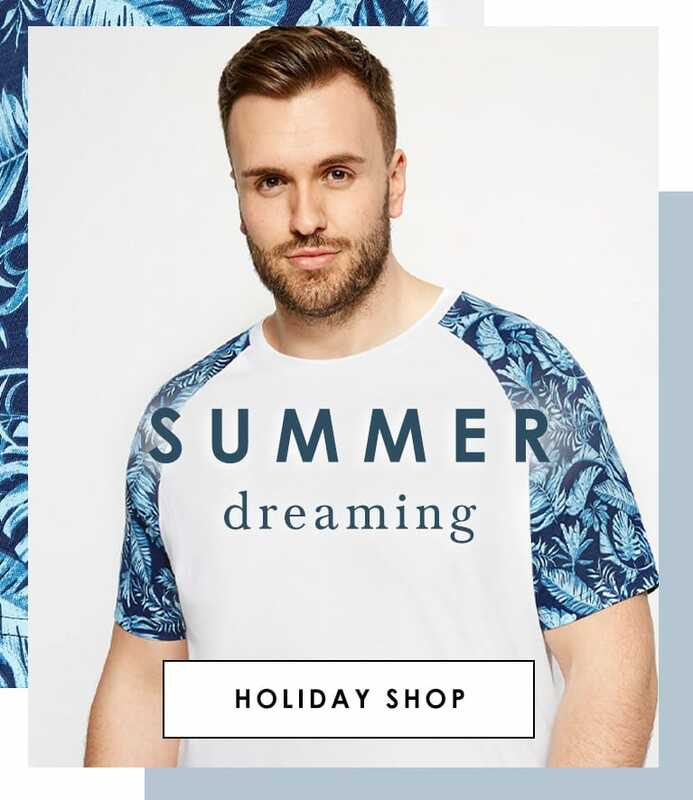 BadRhino has evolved from the huge demand of the Big & Tall men’s clothing market and is the UK’s number one up and coming brand for men’s clothing. 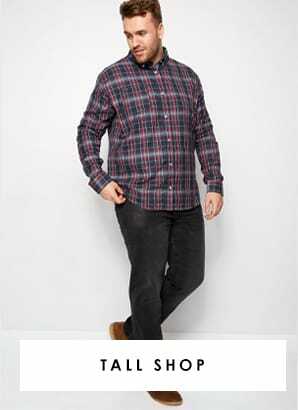 Catering for clothing sizes large, XL, XXL (2XL), XXXL (3XL), 4XL, 5XL, 6XL, 7XL all the way up to an 8XL – giving you no need to shop elsewhere! 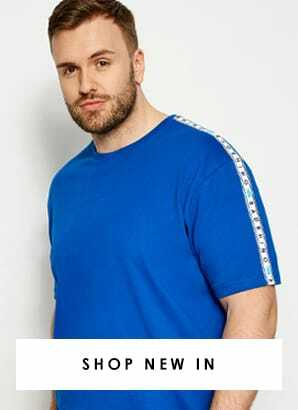 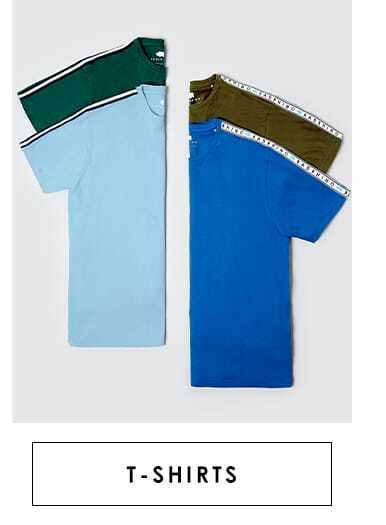 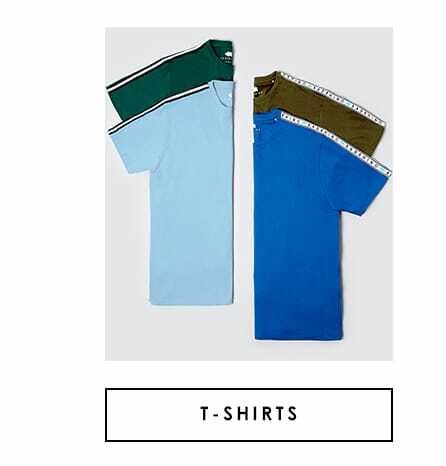 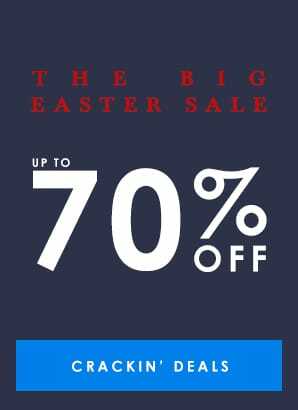 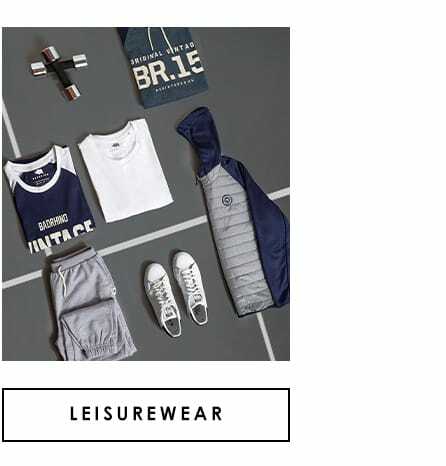 Whether its on-trend staples like t-shirts, polo shirts, jeans, shirts, jackets and wide fit shoes or whether you are a big man or a tall man in need of select size clothing. 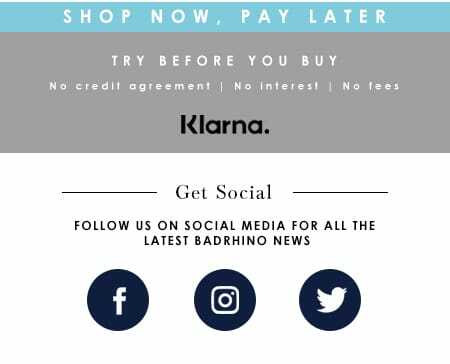 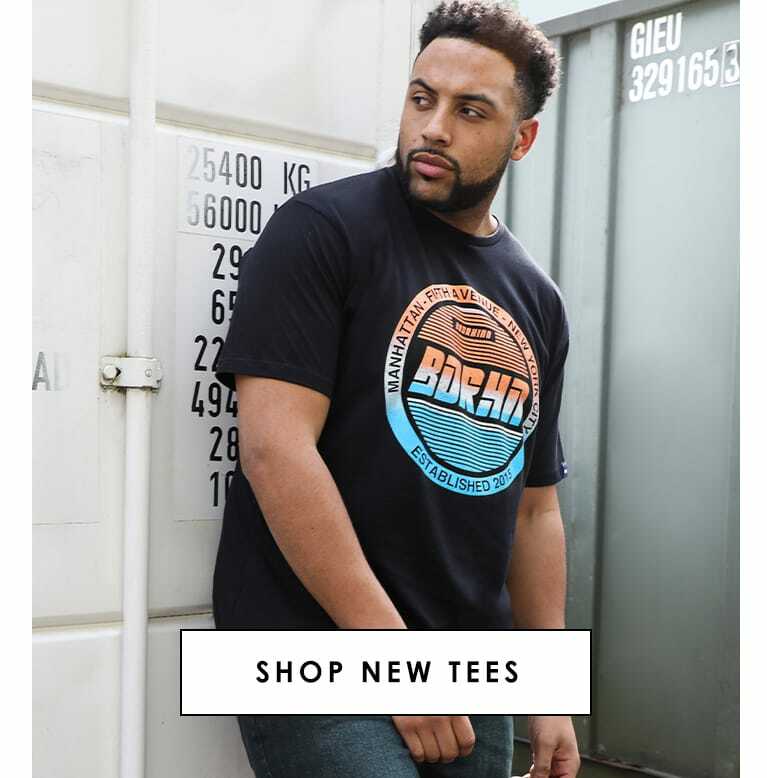 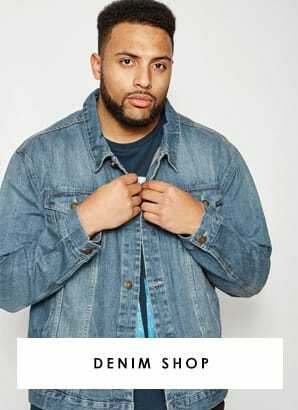 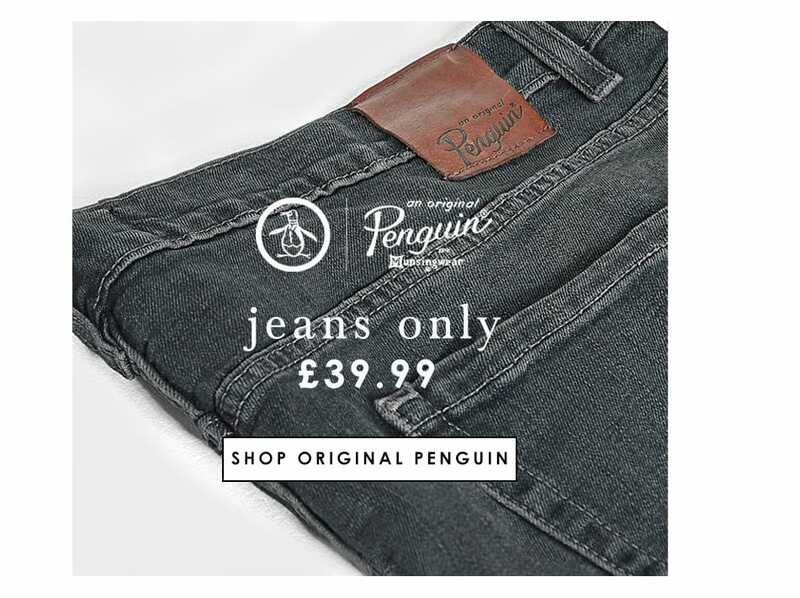 BadRhino is the only big & tall men’s shop you need, supplying 'big' fashion online and in store.